Katalyst Data Management is excited to be co-presenting with IBM Canada at the PPDM Calgary Symposium this year. The presenters will be Sue Carr, Solutions Manager of Consulting Services and Trish Mulder, Director of SeismicZone.com, along with Rob Burton, Technology Thought Leader at IBM and Jeff MacLeod, Associate Partner at IBM. 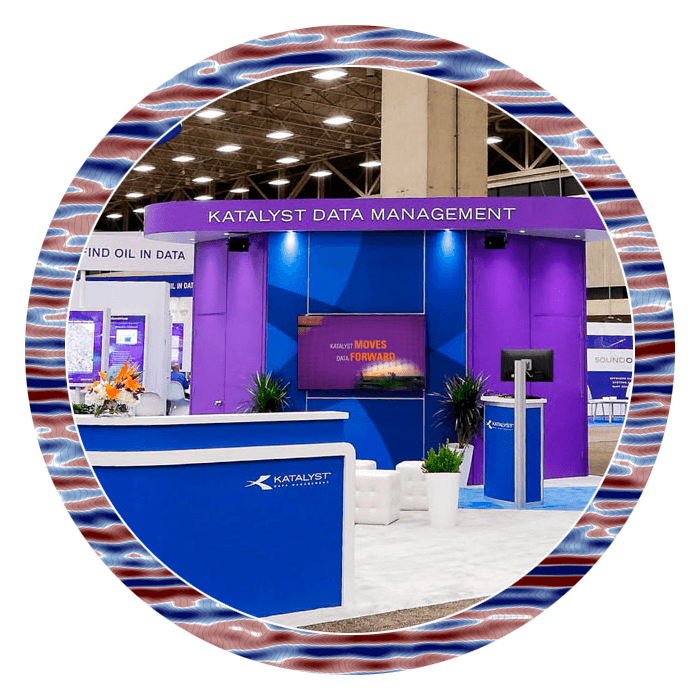 They’re presentation will be at 2pm on Tuesday, October 23rd and will cover how artificial intelligence (AI) is affecting the geoscience data management community. Their talk is titled “YAI? Why Artificial Intelligence?” and will take a closer look at this new buzz word, discussing why and how you can get to AI, starting with paper well files. If you attend the event, be sure to watch for the purple bag! This year Katalyst is the 2018 bag sponsor for attendees at the conference. 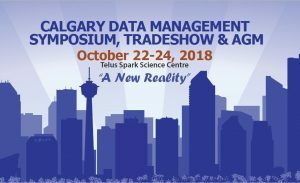 The Calgary Data Management Symposium, Tradeshow & Annual General Meeting is a two-day event featuring plenary presentations, a keynote speaker, interactive discussions and breakout sessions to help attendees stay current with what’s new and changing in both the data management, and oil and gas industry. Click here to learn more about the PPDM Calgary Symposium.